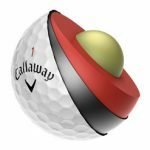 There are five main golf ball types that involve different golf ball construction and overall performance. It is good to be informed of the differences before trying to get fit for the perfect golf ball for your game. Below are the various constructions. 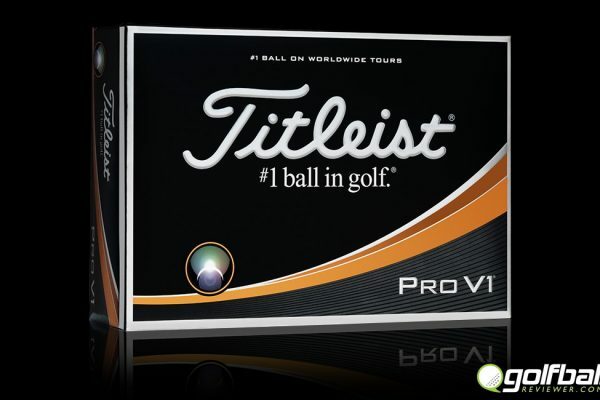 This is the most basic of golf ball construction and the cheapest as well. These type of balls are aimed at beginners, driving ranges and mini golf courses. Rarely would a one piece ball be used for anyone interested in improving their game on a real golf course. 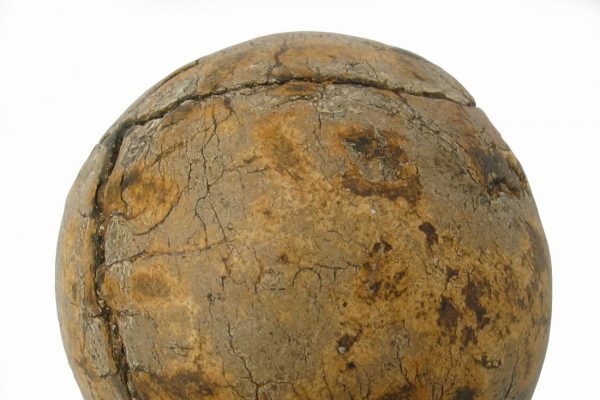 A one piece balls is usually made from a chuck of Surlyn that has a mold with dimples. They have a clunky feel and spin very little. 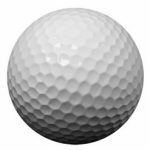 A two piece golf ball has a solid core usually made from rubber or something similar like Polybutadiene (a synthetic rubber) and is surrounded by an exterior cover made of Surlyn or urethane. 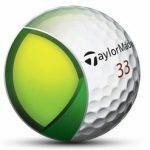 This type of ball is good for beginners due to the fact that they would roll father and generate more distance than all other ball types (including a three, four and five piece ball which are geared to more advanced golfers looking for more spin and control vs distance). 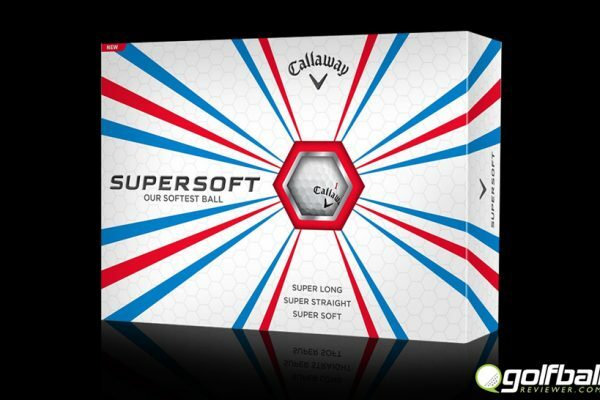 A three piece golf ball is comprised of a solid liquid or rubber core surrounded by a secondary layer of enhanced rubber and covered by a durable Surlyn, Balata or Urethene material. Golfers who are seeking out greater feel and control typically would start with a three piece ball. A four piece ball has a solid rubber center, an inner cover layer, the middle cover (which is the extra layer of a three piece ball) and then the outer cover which is usually made of Urethane and provides much of the feel. The extra layer helps in adding power during high compression as well as spin. These balls are not as forgiving as the lesser layered balls. Five piece balls are the latest in high performance balls with the release of the TaylorMade Penta back in 2009. 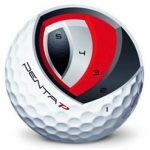 Tour pro’s and low handicappers would seek out these balls as they have the most spin and performance benefits of all ball types. Each of the layers helps react to different types of shots and swing speeds. 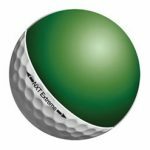 Now that you have an idea of the inner workings of golf ball construction why not take a look at golf ball compression. 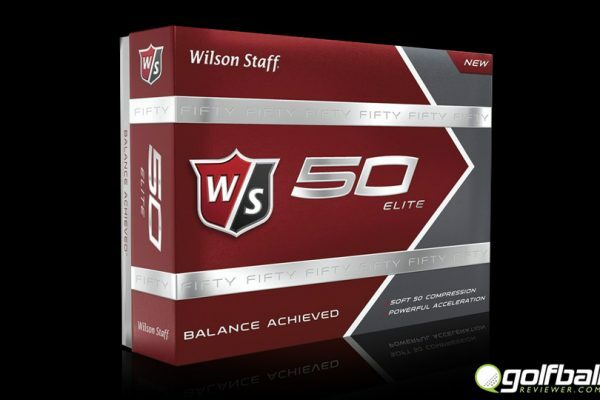 It’s the next part to finding the right golf ball for your game. 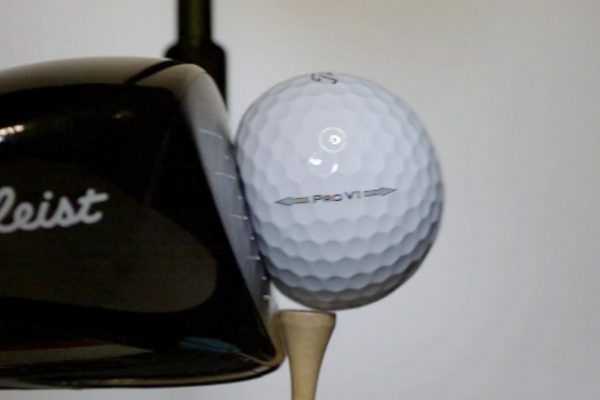 Golf ball compression explained. What does it mean to you?